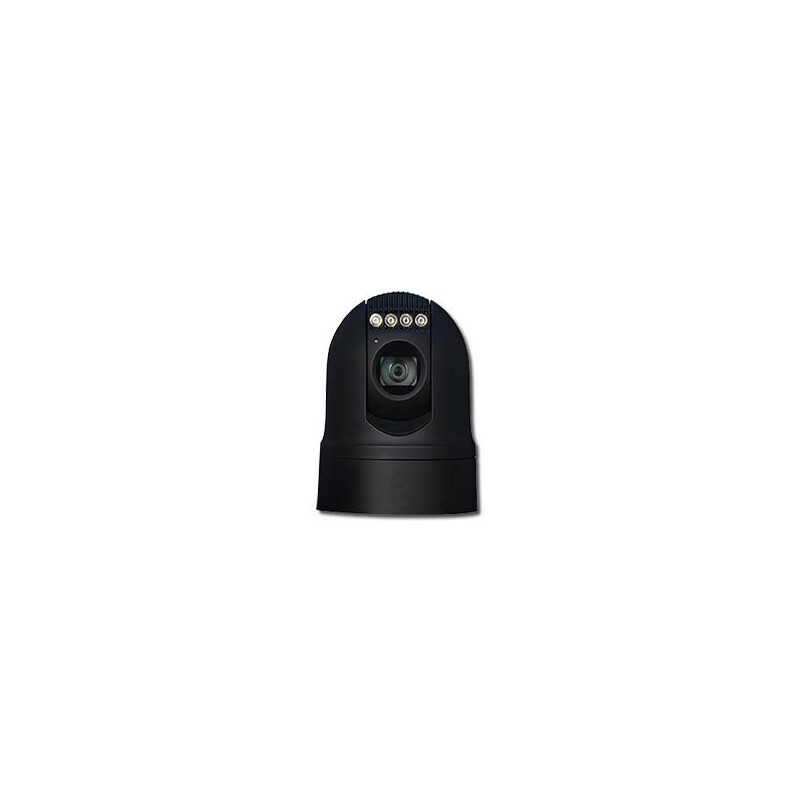 Dedicated for analog and digital cameras. 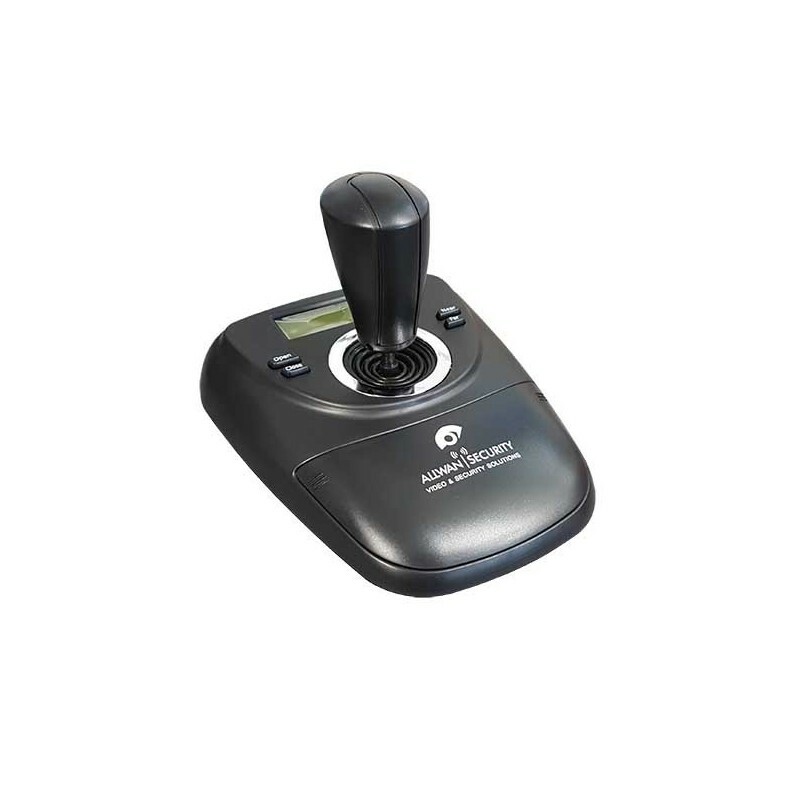 The KB-781 3-axis joystick is used to control PTZ motorized cameras via an RS485 serial link. 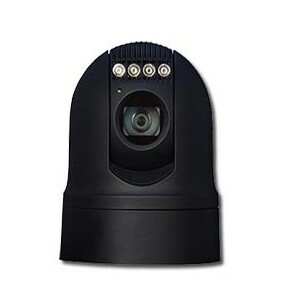 This dome camera controller is compact, economical, and has all the functions necessary for the operation of PTZ cameras. 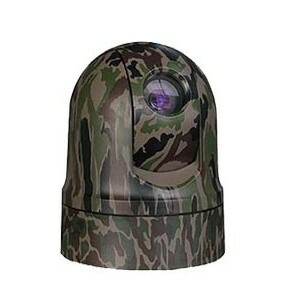 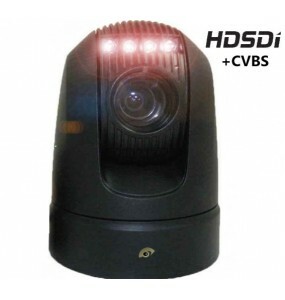 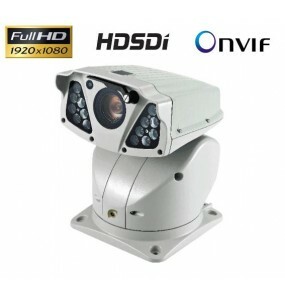 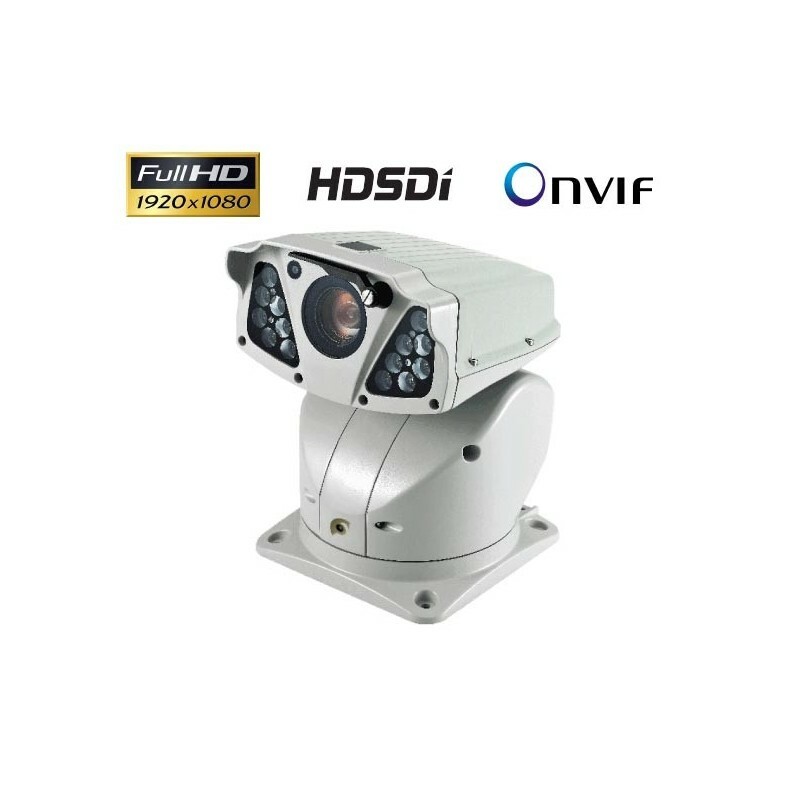 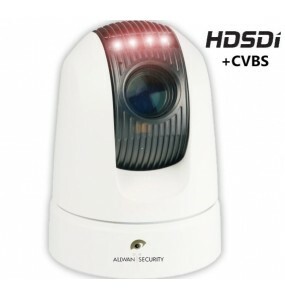 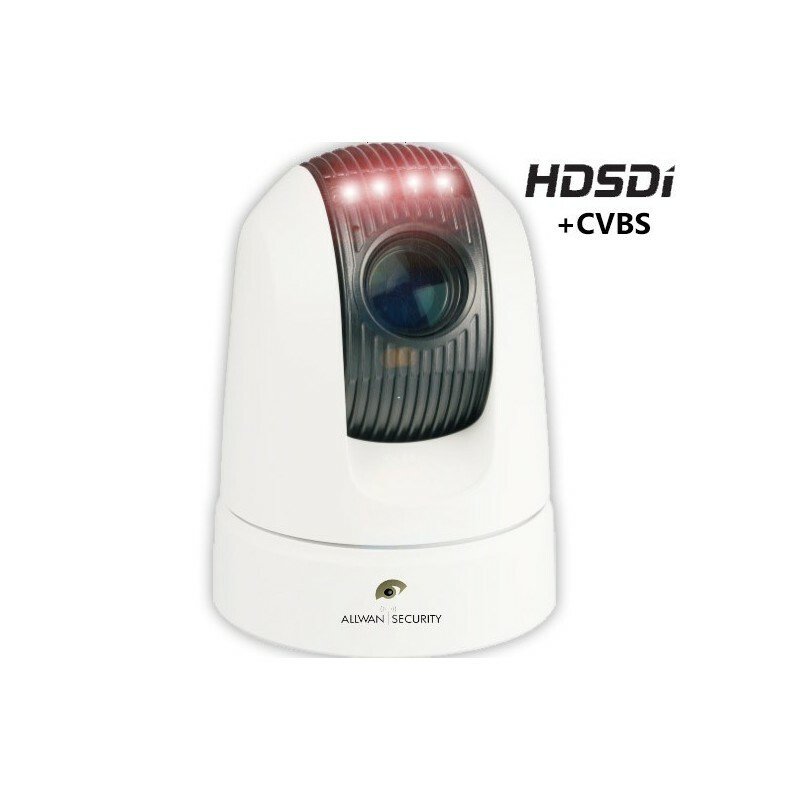 VH28 and VH36External motorized analog dome camera.360 ° continuous swivel without stop.Sony day / night module.White or IR lighting, range 60 meters.PTZ Zoom 18, 28 or 36X.Integrated electronic image stabilizer. 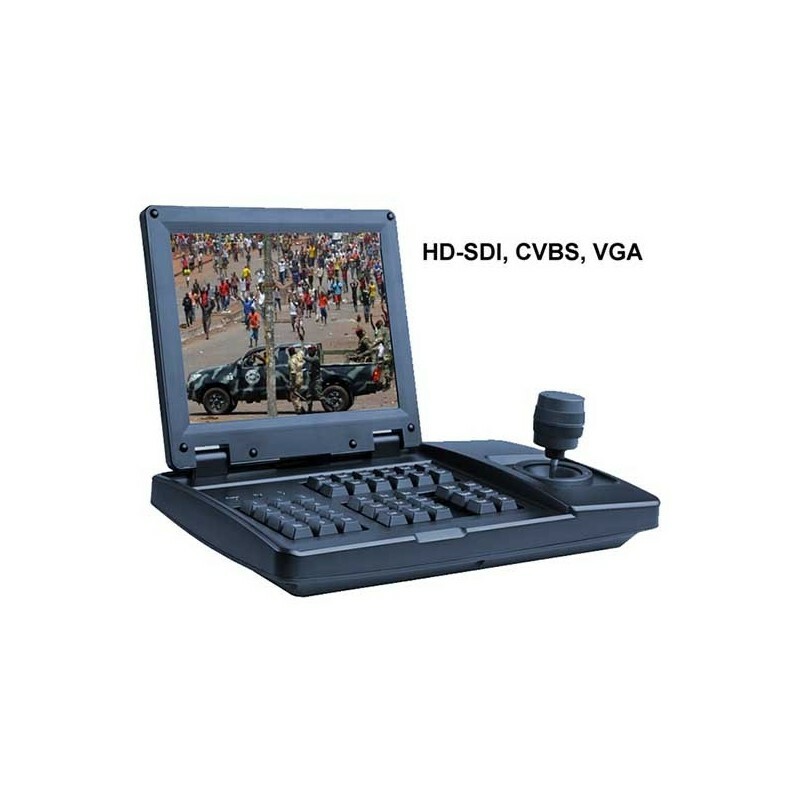 KB-800SDI - Lectern with 3-axis joystickDedicated for analog and digital camerasFeatures an 8 "multi-signal compatible video return screen. 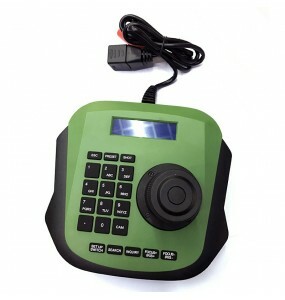 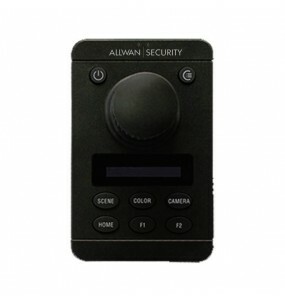 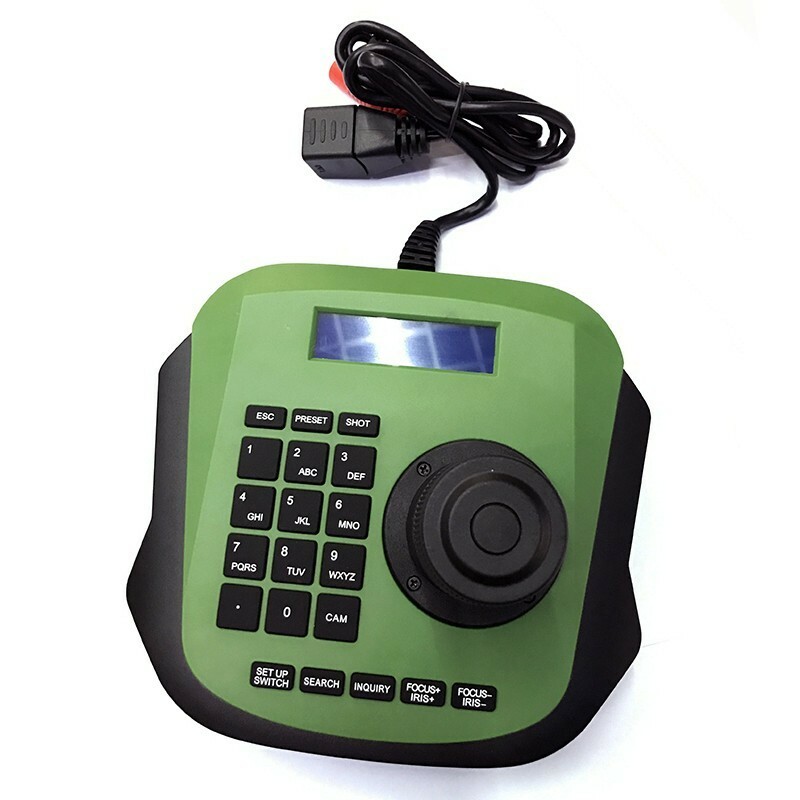 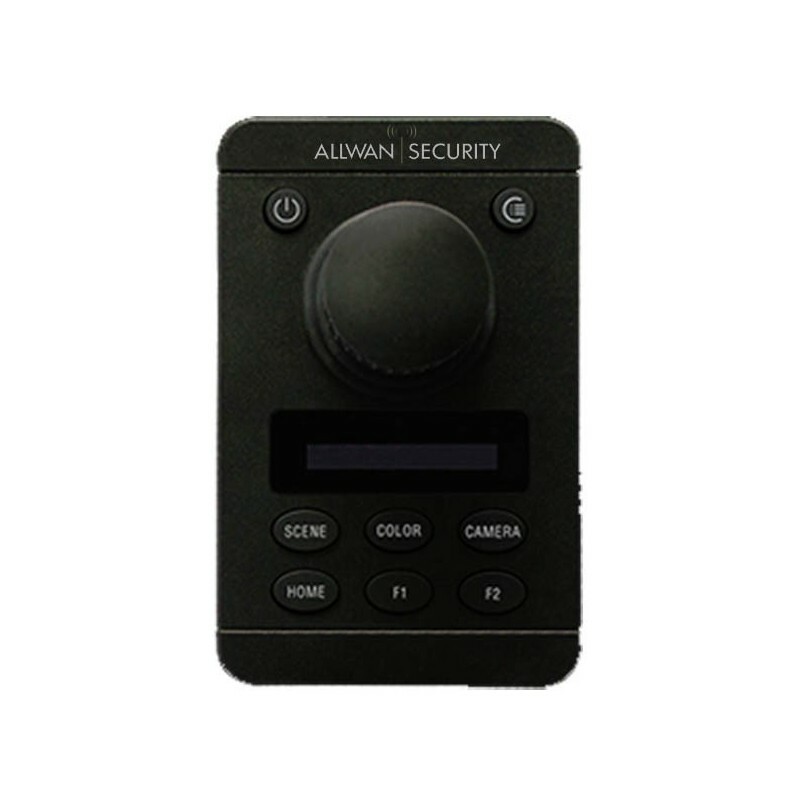 Control panel for IP camera Multi brandsProtocol Onvif 2.4Rs485 + RS232 Series ConnectorRJ45 Ethernet connectorLCD control screenMaxi 256 cameraCamera recognition tool. 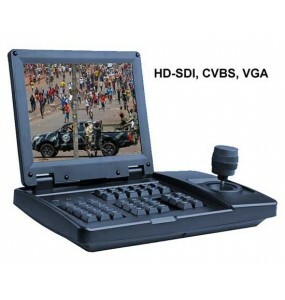 This tactical controller has been designed to be used in hostile environments in the field for special units.Its ergonomics have been studied so that it is manupulated with gloves.It can be used to perform video surveillance equipment in all weather conditions.